If you’re travelling with youngsters, here are some great tips for an Outback NSW driveabout that they’ll remember forever. Inspire the hearts of your little artists. Here in Broken Hill, we’ve had a thriving art scene for over a century, and now boast even more galleries than pubs (and for a town so famous for its top-notch outback pubs, that’s quite an achievement!) Between striking street art, the stunning murals at the Palace Hotel, and the bright colourful painted cars of Pro Hart, there’s a feast for the eyes that all ages can enjoy. You’ll find amazing examples of Outback art in many spots in Outback NSW, and it’s exciting for youngsters to get out of stodgy galleries in the city – which often only have colonial-era Outback art – and really enjoy the artistic fruits of Outback inspiration. Children love to learn about indigenous art, culture and foods, and Outback NSW has plenty of fantastic cultural experiences. Our sister company Tristate Safaris offers a 1-day Outback rock art tour which includes exclusive access to a privately owned station of cultural and historical significance, with extraordinary Panaramitee rock engravings dated back to even 10,000 years ago – as well as the chance to explore an abandoned mine site, and access to a working sheep station. Sounds like paradise for kids? Of course! 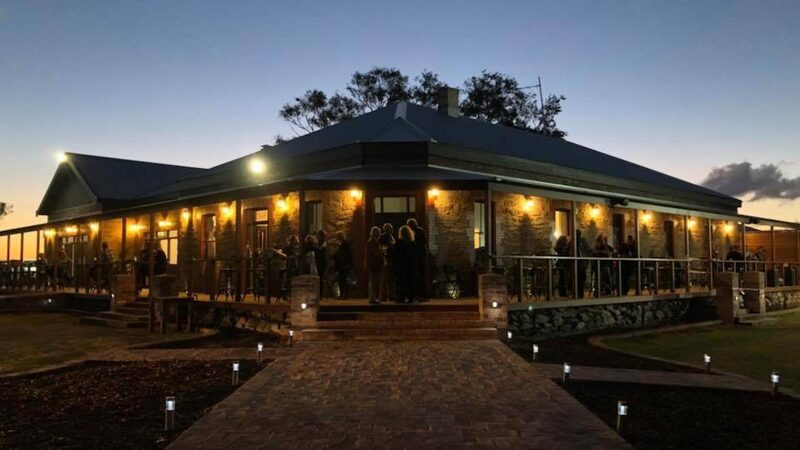 Thanks to the gold-rush boom days of yore and their subsequent bust, there are plenty of ghost towns peppered across NSW, and on the SA side of the border. Around our patch, you’ll find Silverton, which has been the scene for over 140 films and commercials, and Cockburn (SA), which had a population of 2,000 at its heyday and now consists of roughly 25 people; both are technically not-quite-ghost-towns, which is perfect for kids because you can still enjoy the mod-cons (like a kids’ meal at the local hotel – win!) 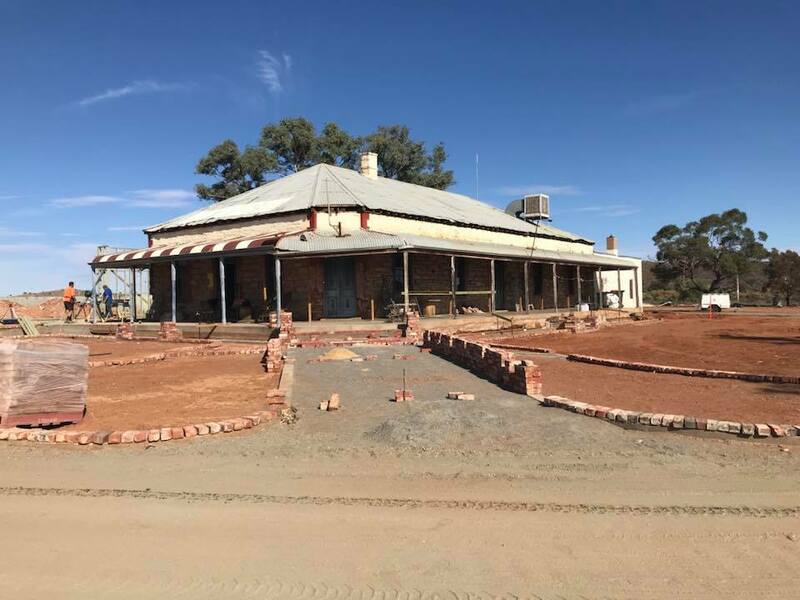 Exploring the empty streetscapes of abandoned buildings from once-thriving towns is eerie, as is the stark desert landscapes surrounding these towns, and it’s a great way to spark an interest in Aussie history. Well worth a visit! See the stars like never before. exploring the heavens while learning something new, Outback Astronomy is just a hop skip and a jump from Broken Hill, with sky shows that are both educational and entertaining. Get a hands-on taste of mining history. 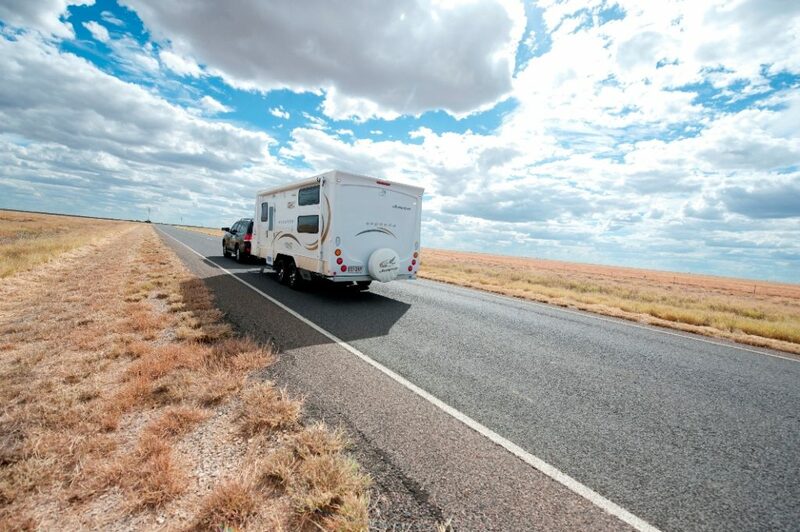 At the Broken Hill Outback Resort, we’re big fans of family caravan adventures – which is why we offer caravan accommodation! Plenty of Aussies have wonderful memories of joining the fam in a caravan, bringing out the 10-in-one board game sets, beating Mum and Dad at Scrabble… there’s nothing quite like travelling in a caravan with the kids. With such wide open spaces, and such long distances with hardly another person in sight, there’s some important things to do to make sure that you’re ready for your adventure. If you’re going to be camping for any part of your trip, make sure your sleeping bags are rated sleeping bags suitable for those chilly Outback nights; bring plenty of water for your trip and in case of breakdown, bring comfy clothing, and be aware of what public services are available where you’re going and plan accordingly. Make sure that someone at home knows where you’re planning to be and keep in touch. We hope you and your family will have an amazing Outback adventure, and will create lasting memories about what makes this part of the world so very special. Bon voyage!